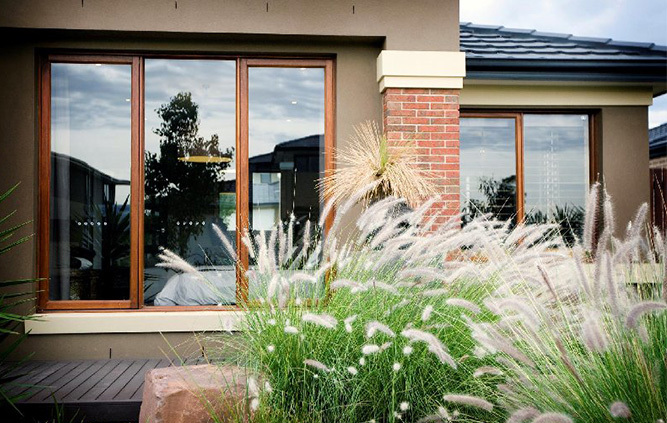 The Frankston Door & Window Centre has been manufacturing best quality contemporary and traditional windows & doors for builders, owner builders, home owners and retail clients for over ten years. 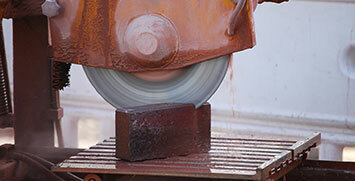 We have earned our reputation for excellence through consistent customer service and our professional approach to the supply of quality products at very competitive prices to suit everyone’s budget. 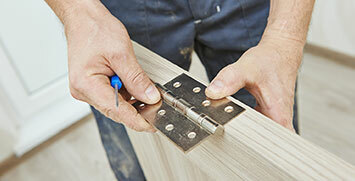 At Frankston Door & Window Centre we only use the best materials when manufacturing your new timber windows and doors. 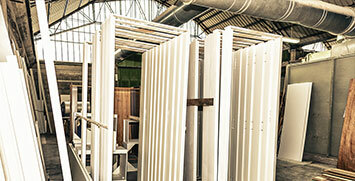 All our doors are manufactured using top grade kiln dried hardwood. 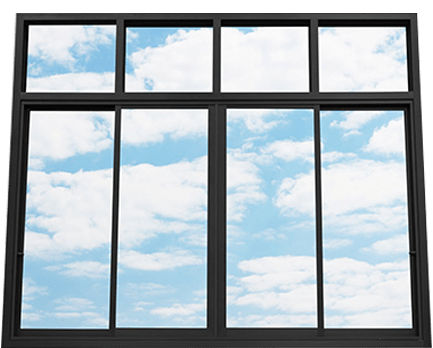 Timber species including Victorian Ash and Pacific Oak deliver windows & doors that are not only durable for years, but also enhance the value and appearance of your home or business. 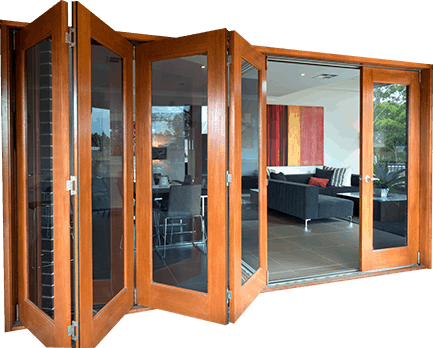 Call now for a FREE Onsite Design Consultation & Detailed Quotation – All South & East Melbourne Suburbs from Richmond to Mornington Peninsula, or visit our showroom and find out how we can change the way you think about doors or windows. 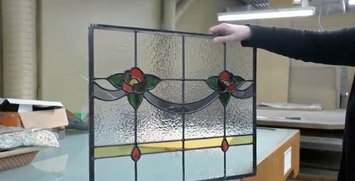 Do you have a period building and you are looking for New Heritage Windows and Doors in Melbourne? 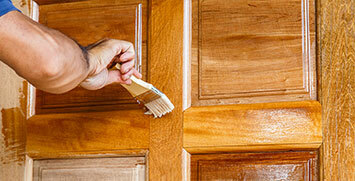 Frankston Door & Window centre are experts in new reproduction Period Doors & Windows. 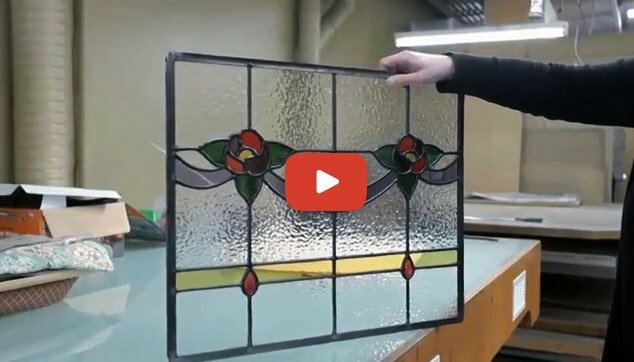 Our team of craftsmen custom manufacture a wide range of replica period architectural doors/windows for homes and businesses. Ask to see our library of traditional timber offerings for heritage homes & buildings in styles including: Art Deco, Victorian, Edwardian and Georgian.